Theft of building equipment is a major concern for construction site owners. Stealing construction equipment, especially on unsecured construction sites, is a low-risk, high-reward opportunity for thieves. According to an Equipment Theft Report by the National Equipment Register, the value of construction equipment stolen each year is between $300 million to $1 billion. That estimate is for equipment only and does not include tools and building materials, which are often easy targets for thieves. Replacement costs are just the start of the problems that stolen equipment causes construction companies. There is also time away from important tasks to file police reports and claims for insurance. Renting replacement equipment, lost productivity, schedule delays and increased insurance premiums are additional costs that are associated with stolen construction equipment. Schedule delays may result in missed deadlines, leading to penalties and fines, in addition to loss of reputation and future business opportunities. The challenge to secure a construction site is difficult, and security technology plays an important role, alongside deterrence. Among the many security solutions that are available, key control and management systems are an effective deterrent against construction site equipment theft. This is especially important for tool boxes and temporary trailers that often have keys changing hands regularly. Valuable materials can be kept under lock and key, out of prominent view of potential thieves. Access to keys to unlock storage areas can be restricted through an automated key control system such as KeyWatcher Touch that will only release keys to pre-authorized users. The KeyWatcher Touch solution will also provide tracking information so that management will have a record of who accessed which keys and when, making it easier to investigate any thefts or security incidents. Controlling the flow of construction vehicles that enter and leave a construction site is critical, as well. KeyWatcher Fleet can track heavy machinery such as trucks, diggers, and other construction vehicles. The KeyWatcher Fleet solution displays vehicle use, bookings summary, status and more. Managers can generate quick reports using chosen parameters to gain actionable insights on fleet utilization and overall operations, such as lowest mileage, most fuel, priority, first in/first out and more. 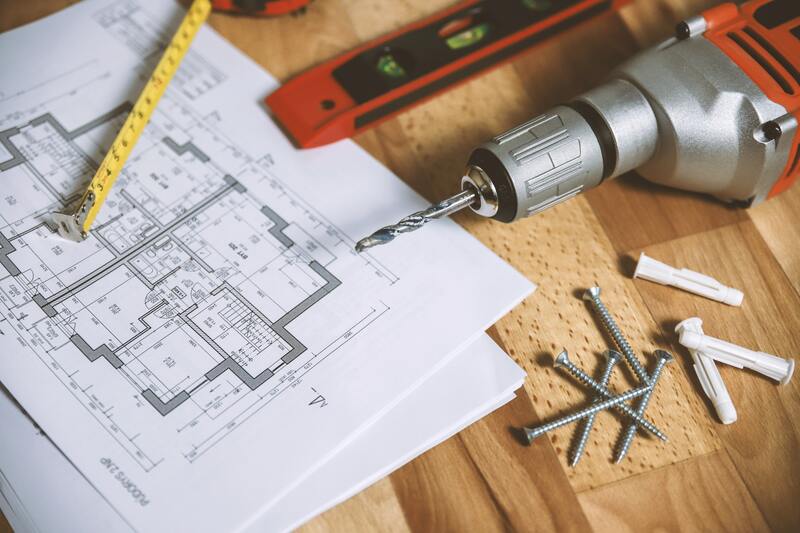 Some of the thefts that can occur on a construction site are not always large items, but small, yet expensive items, such as tools, supervisor tablets, sensitive documents, expensive tool batteries, and personal belongings such as cell phones. Morse Watchmans’ AssetWatcher brings secure storage for those items into the modern era. The RFID-enabled locker systems allow construction personnel to secure and track valuable assets, supporting more than 10,000 users on a single system. AssetWatcher tracks who removes and replaces each asset in a system, such as a cell phone, along with when assets were placed in or taken from a locker. RFID technology also provides data on whether a specific asset is in the system, and if so, which locker it has been placed in. 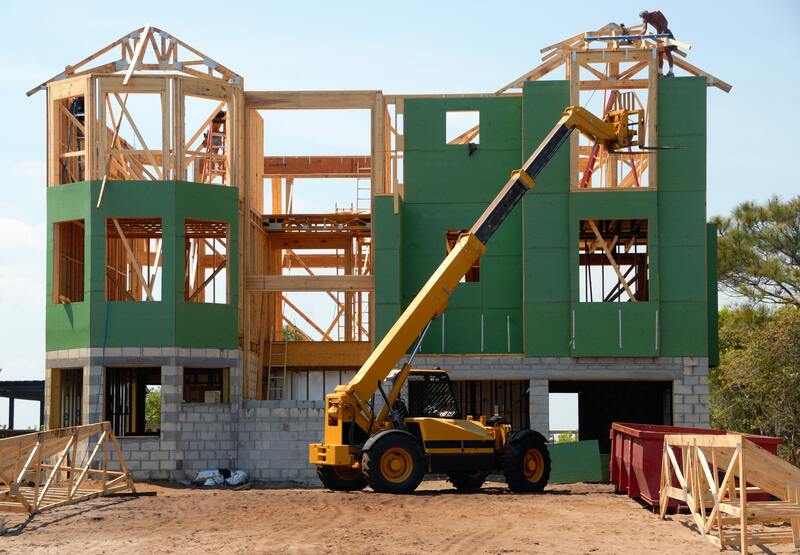 Construction site theft has prompted contractors to re-evaluate their security strategy and, in many cases, to implement measures that will provide more protection and security. Controlling keys, valuable equipment and materials, and personal belongings on a construction site is easier through solutions that control access. The harder it is for thieves to gain access to keys and to equipment, the less likely they will target you.